Matthew Stevenson is a troubled kid from a broken home. When he vandalizes the local church to get back at his parents, Matthew has to repair the damage to the church to avoid criminal charges. 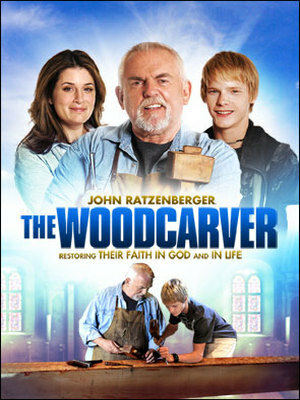 While working at the church, he meets Ernest (John Ratzenberger), an accomplished wood carver who created the intricate woodwork decoration that Matthew destroyed. Ernest has become something of a hermit, but reluctantly comes out of reclusion to help repair the church. 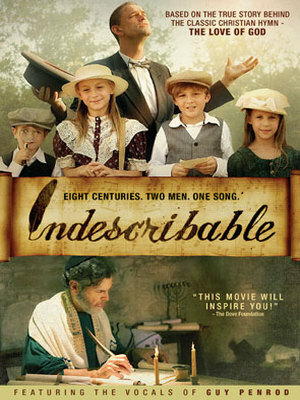 Now Ernest and Matthew must work together to preserve the church’s beautiful antiquity, and along the way, they also manage to restore their faith in God and in life.